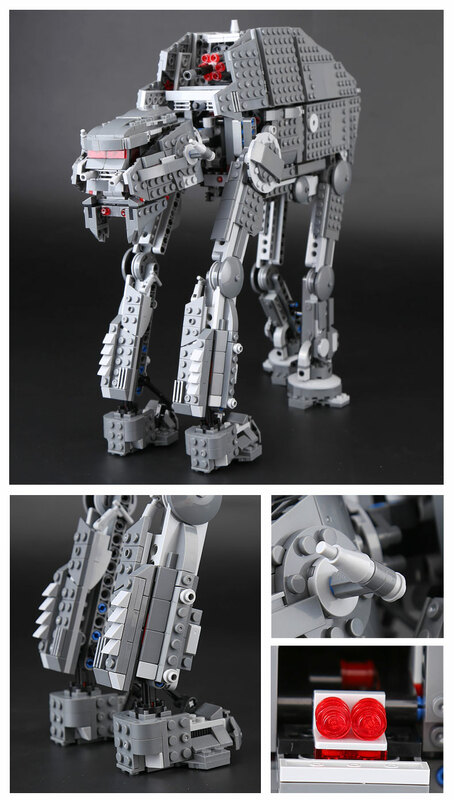 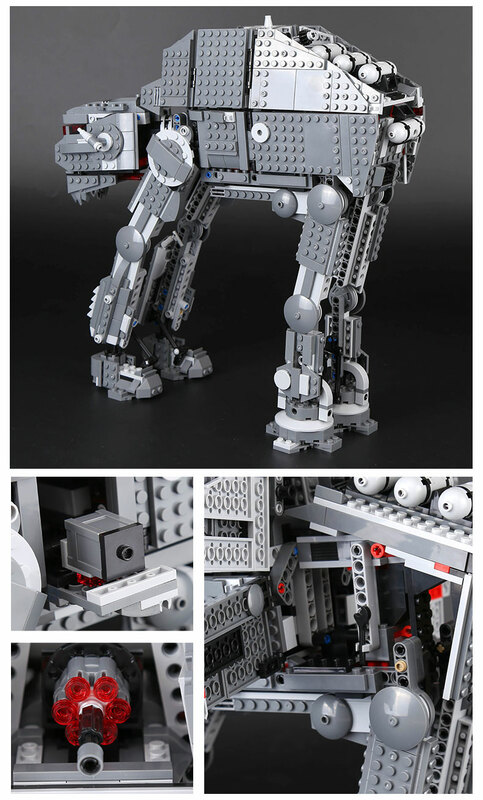 Get your creative juice flowing with Lepin The First order heavy assault walker Set. 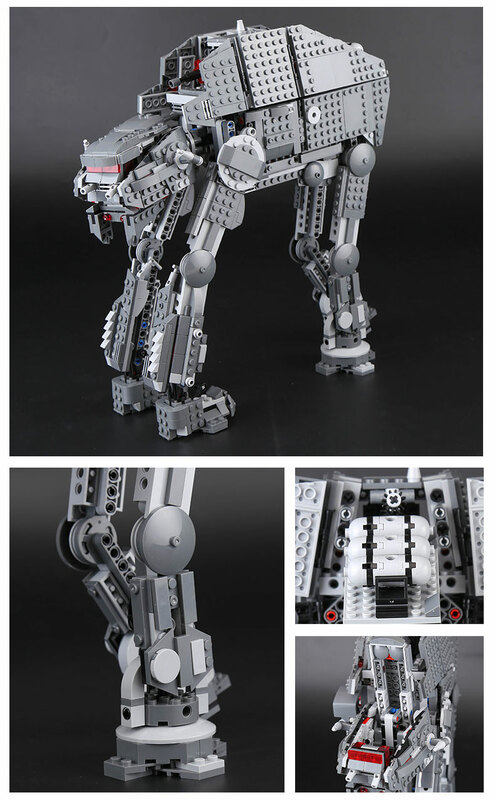 It is built using high-quality bricks made from non-toxic ABS plastic that is safe to handle. 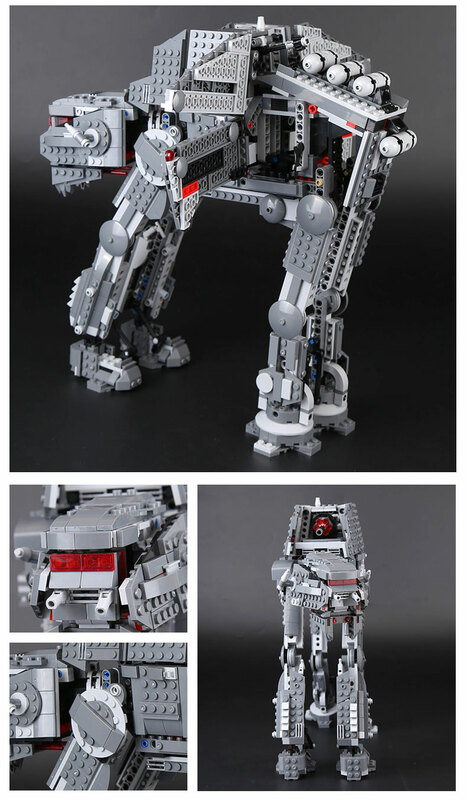 You will be proud of your first order assault walker construction.